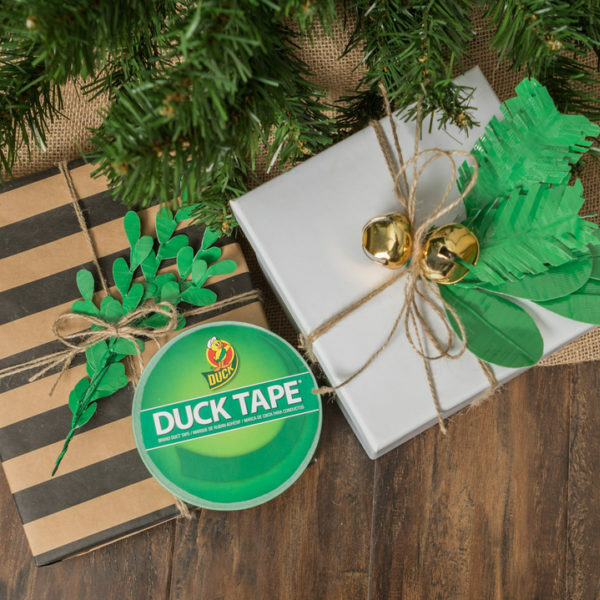 Give your gifts an earthy look with Duck Tape leaves and twine. 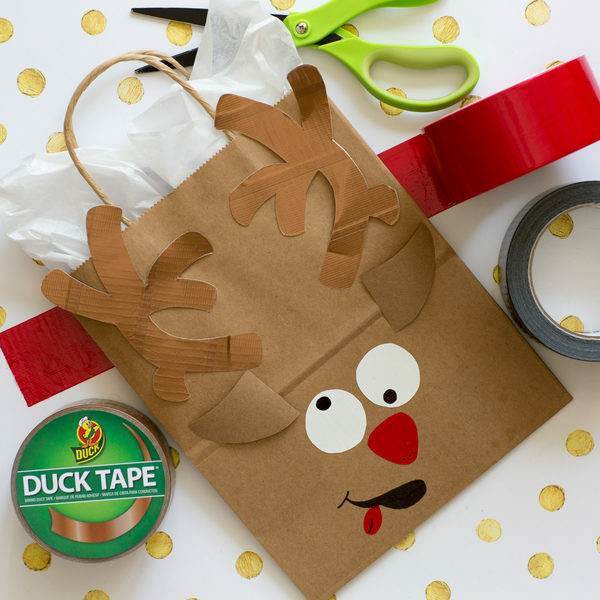 Use Duck Tape to create a little holiday magic by transforming boring gift bags into beloved Christmas characters! 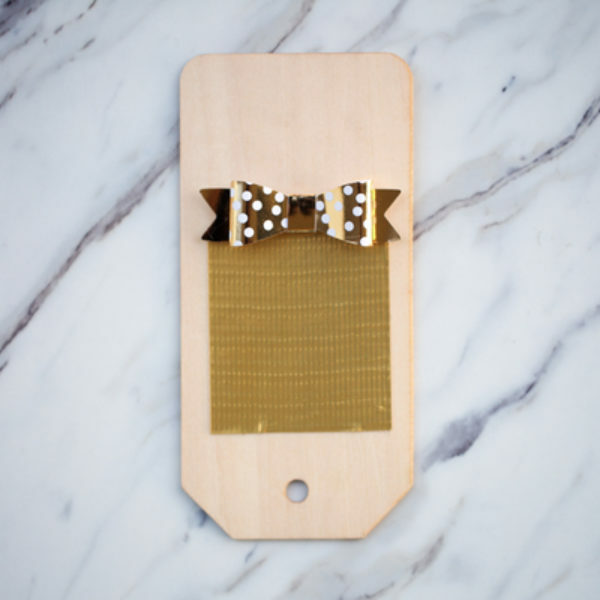 Admit it: you always forget to buy gift tags. 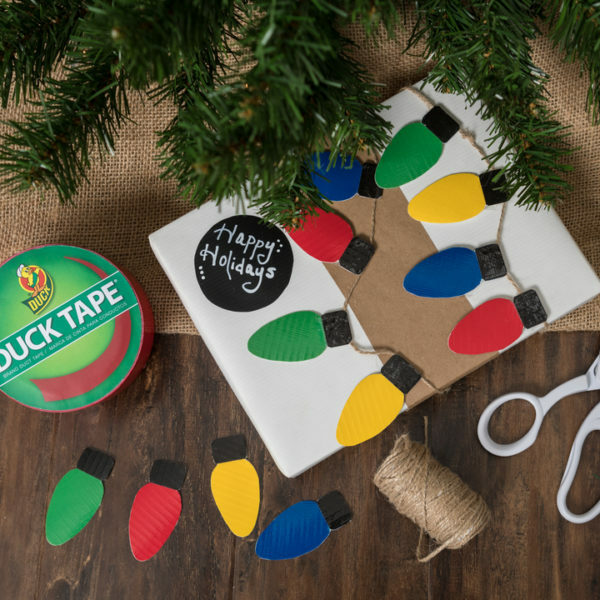 But Duck Tape saves the day with easy-to-make DIY holiday tags! 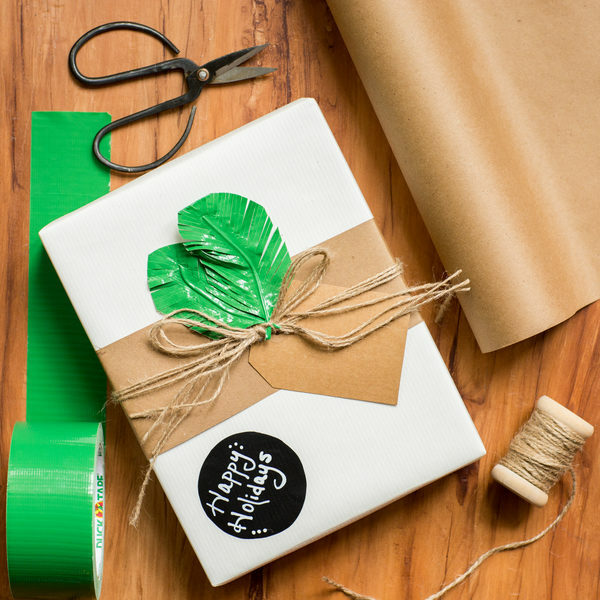 How do you create irresistible packages that your family can’t wait to open? 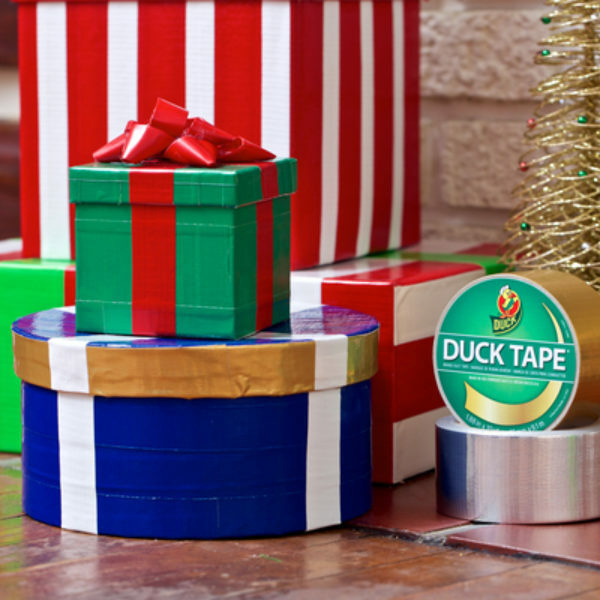 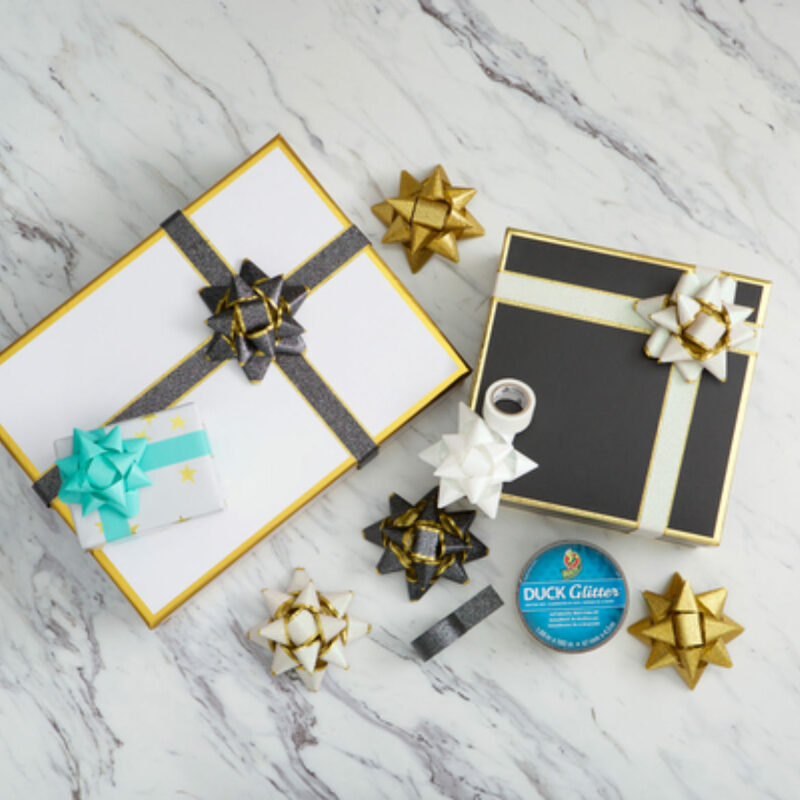 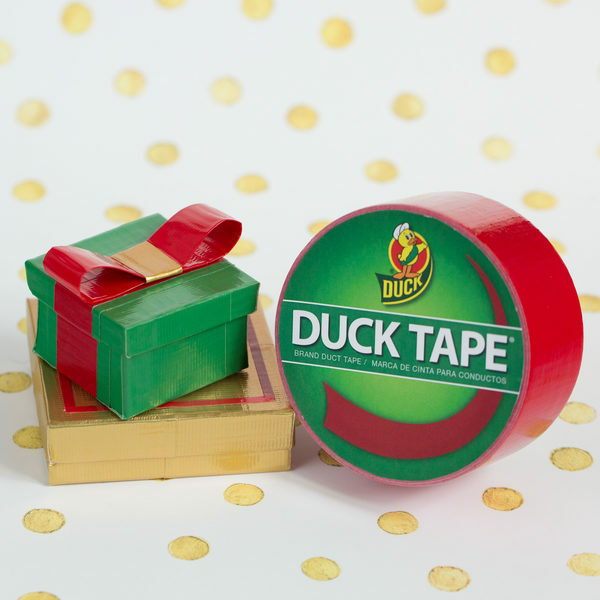 Wrap every gift in the bold colors and styles of Duck Tape!